Qualcomm has reportedly begun sending out invitations to its annual summit where it’s expected to unveil the Snapdragon 8150. The summit will take place in Maui, Hawaii and will open with a welcome dinner on December 3rd. Announcements will begin on the 4th. 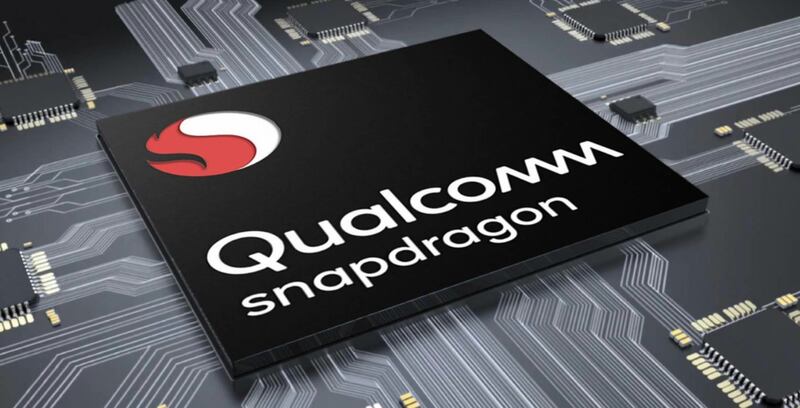 As is typical for these events, Qualcomm is expected to announce the new chip on the first day, with a full spec sheet following on the second day. Additionally, the summit will consist of three days of keynotes followed by a closing dinner on December 7th. Interestingly, the invitations included a Xiaomi VR headset that lets the wearer see how the event in Hawaii will look. 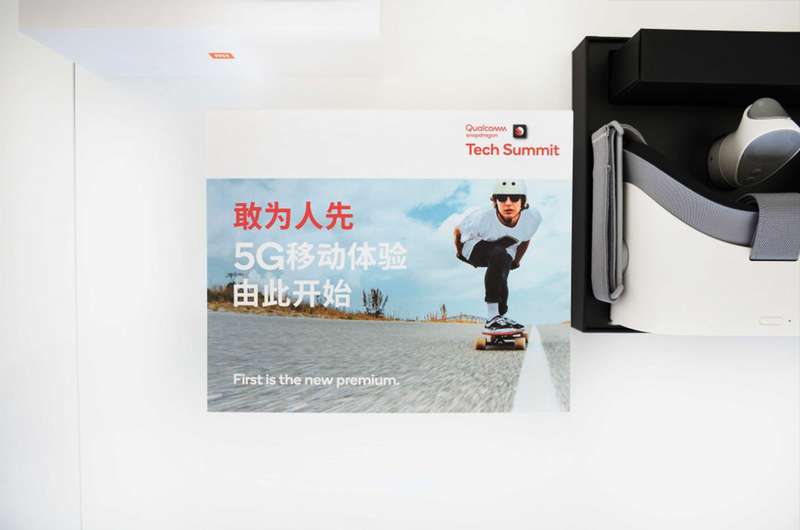 Along with the VR headset, the Chinese Qualcomm invitation roughly translates to “Dare to be the first 5G mobile experience.” This lends further credence to the expected 8150 launch. According to rumours, the Snapdragon 8150 will adopt a three-cluster CPU architecture, with two high-power cores, two medium-power cores and four low-power cores. Additionally, the GPU is expected to move up to the Adreno 640. Finally, the whole platform will be about 20 percent more efficient. Rumours have already suggested the 8150 will find its way into the upcoming Samsung Galaxy S10. Likely, it could find its way into several of the 2019 Android flagships as well.